Josh Moses, the chief of cybersecurity in the office of the federal CIO at the Office of Management and Budget, is ending a long run in government that included White House service spanning two presidencies. His last day is Friday. 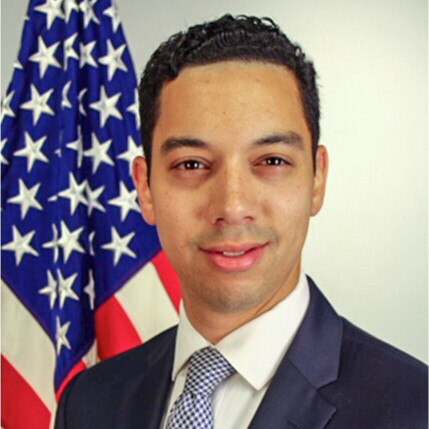 Moses departs with kind words from his colleagues: “Josh’s contributions and service to the Federal government’s cybersecurity mission are extremely valued,” federal CIO Suzette Kent said in a statement. “I want to thank him for his hard work and effort in advancing the President’s cybersecurity agenda.” It’s unclear what his next move will be. Moses is among those at OMB who stuck around during the transition in administrations — he’s been there since 2015. More recently Moses has been leading government-wide efforts around Executive Order 13800, which President Donald Trump issued May 2017 to set cybersecurity policy for the administration. The order holds agency heads accountable for the security of their networks, and pushes IT modernization as a way to upgrade security. Moses’ career in government isn’t limited to this time spent at the White House. Prior to joining OMB, Moses worked at the Department of the Treasury, the Department of Defense, Amtrak and the Department of Justice.